An article in The Japan Times Online goes In Skeptical Quest of a Boom, getting off to a depressing start in Tokyo, of all places (like me, those of you who follow kimono are probably going “Tokyo?! What were they thinking!”), and then finally being put on to the trail of, well, the rest of the country, and Mamechiyo. This is where the article gets interesting! 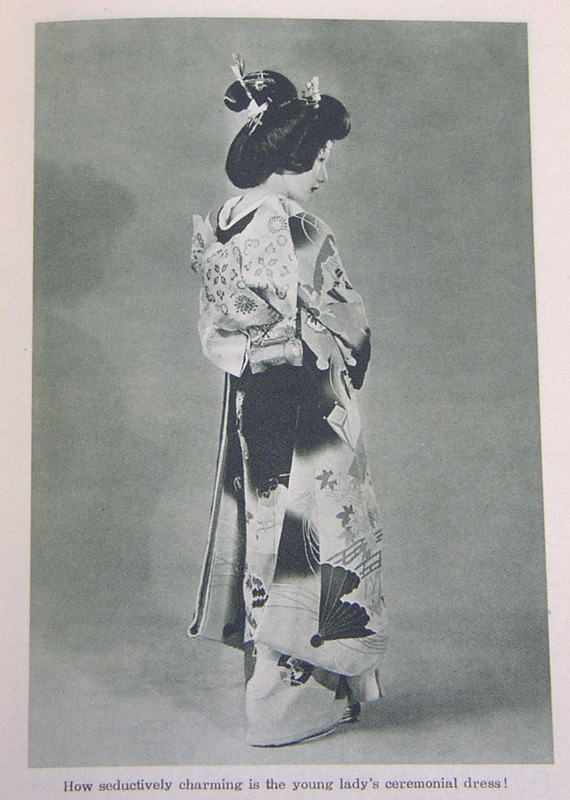 […] Mamechiyo pointed out that the key to the boom is in understanding the difference between kimono worn to weddings or the coming-of-age ceremony, and kimono for fashion. 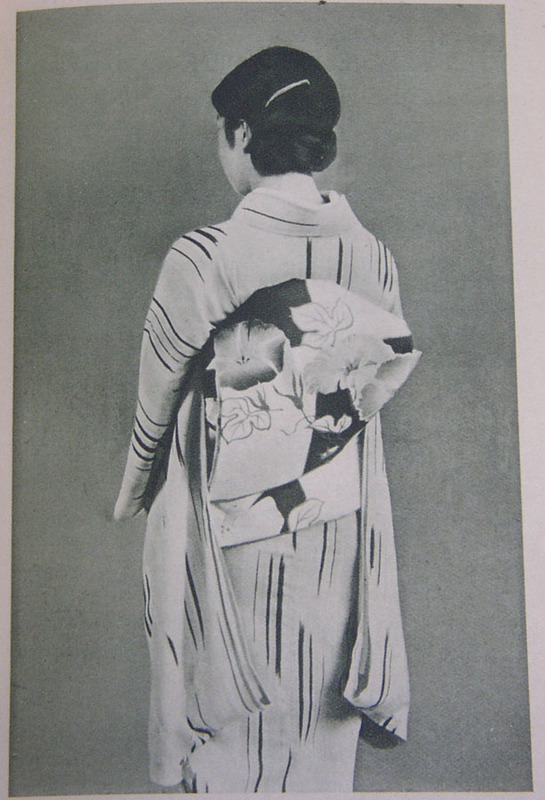 Formal kimono are worn for the benefit of others, so they have to conform to accepted standards as a mark of respect. But when you wear kimono on an everyday basis, you do it for yourself, and then you can do whatever you want. 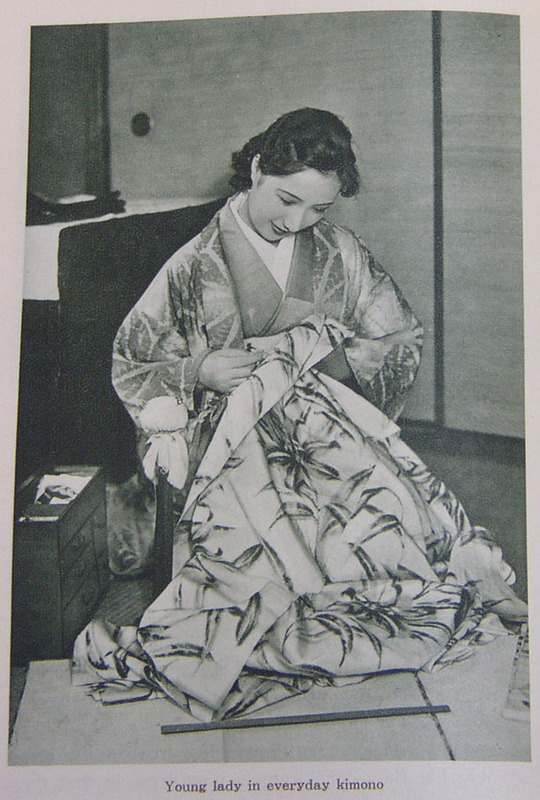 But despite having signed a deal with a yukata manufacturer and having her designs on sale in department stores across the nation this summer, this cutesy creator is wary of moving into mass production. 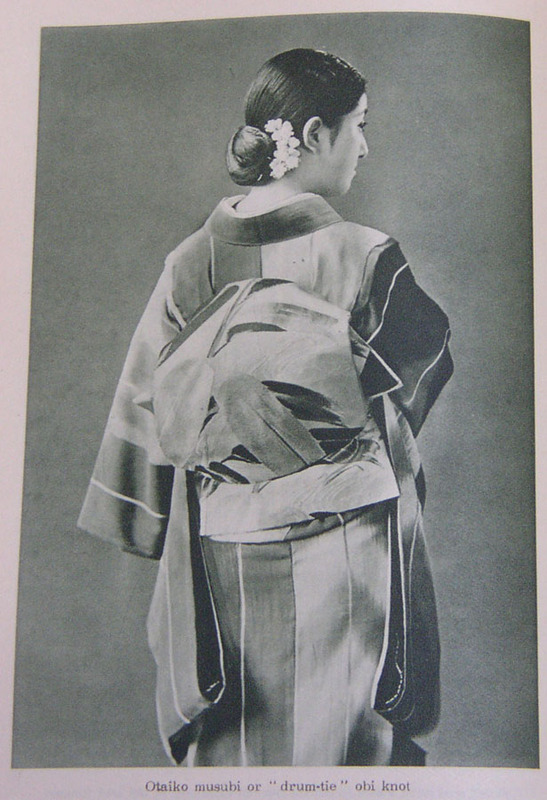 I’m often skeptical of all the kitsuke schools that profess you have to get a “certificate” to dress in kimono properly, so seeing one of the reines du kimono herself say “all the strict conventions of kimono are relatively recent inventions” and “playing with kimono is part of the heritage” is simply wonderful. 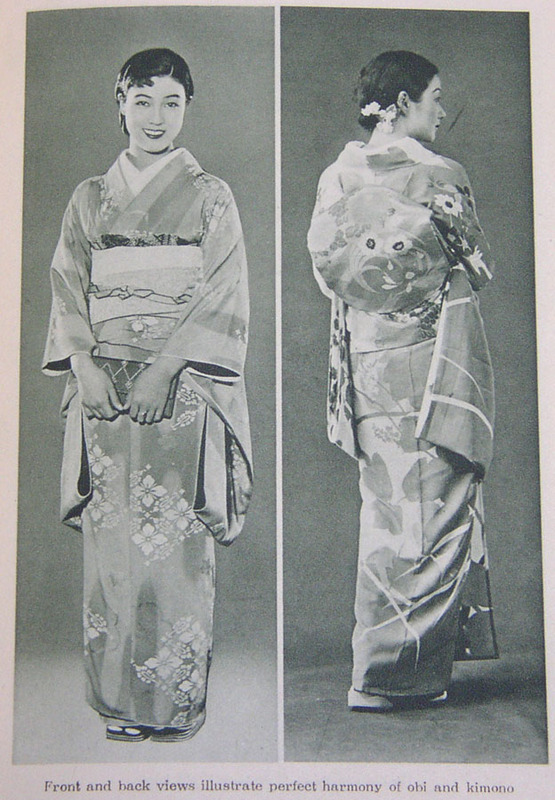 This is what I’ve seen in my years of observation and study, and really, when you know that women were dressing themselves in kimono for hundreds of years without “kitsuke degrees”, it makes perfect sense. 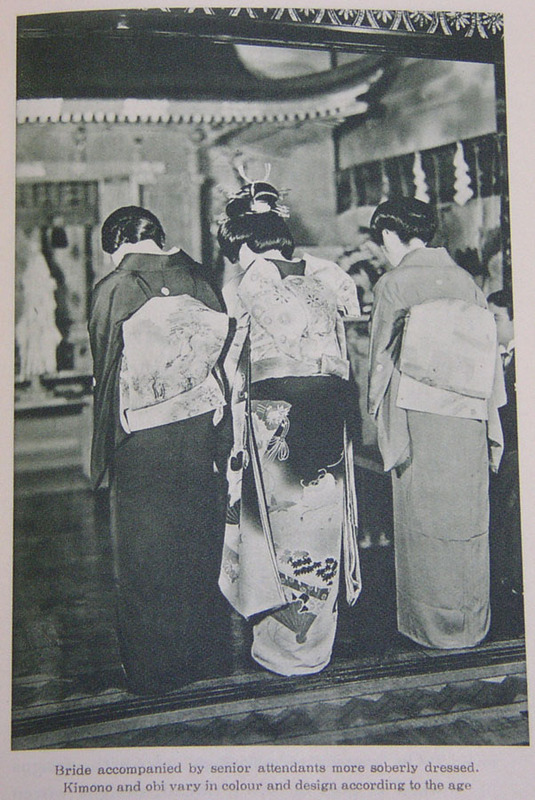 Of course one should learn the significations and history of kitsuke, I’m not advocating throwing everything to the wind, but one shouldn’t be stifled by rules of a rigidity that never existed in the first place, either. This entry was posted on Sunday, September 18th, 2005 at 11:19:05	and is filed under Excursions, Kitsuke. You can follow any responses to this entry through the RSS 2.0 feed. You can leave a response, or trackback from your own site. Look complicated to far brought agreeable from you! By the way, how could we keep up a correspondence? After I originally commented I appear to have clicked the -Notify me when new comments are added- checkbox and from now on each time a comment is added I get four emails with the same comment.